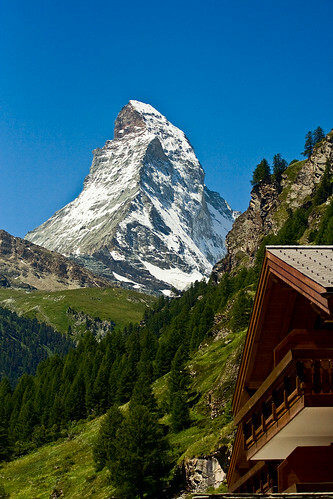 Matterhorn, originally uploaded by Doug McMasters. Royale and I just returned from a week in Switzerland. My photos are being posted to Flickr if you're interested in seeing them.